The exhibition Emma in America: Jane Austen’s Novel Through Two Centuries explored the unique history of the printing of the Philadelphia Emma, traced how the book came to Goucher College, and told the story of its owners and readers. The exhibit ran from August 25, 2015 through June 20, 2016. The English novelist Jane Austen (1775–1817) wrote six novels before her death at the age of 41. Her works, including Sense and Sensibility (1811), Pride and Prejudice (1813), and Mansfield Park (1814), continue to be published, annotated, adapted, and translated—today more than ever. 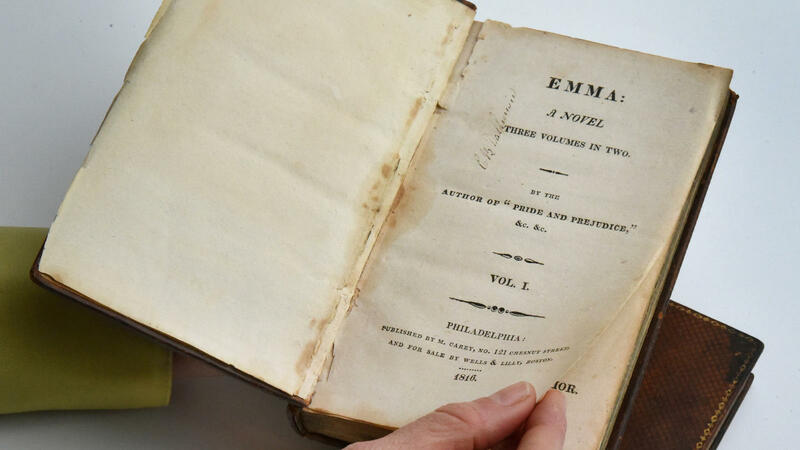 Amongst the treasures of the Goucher College Library is the first Jane Austen novel published in America—the 1816 Philadelphia Emma. Only six copies are known to exist. Goucher’s copy of the Philadelphia Emma was given to the college by the dedicated, knowledgeable Austen collector Alberta Hirshheimer Burke (1906–1975), a 1928 alumna of the college. 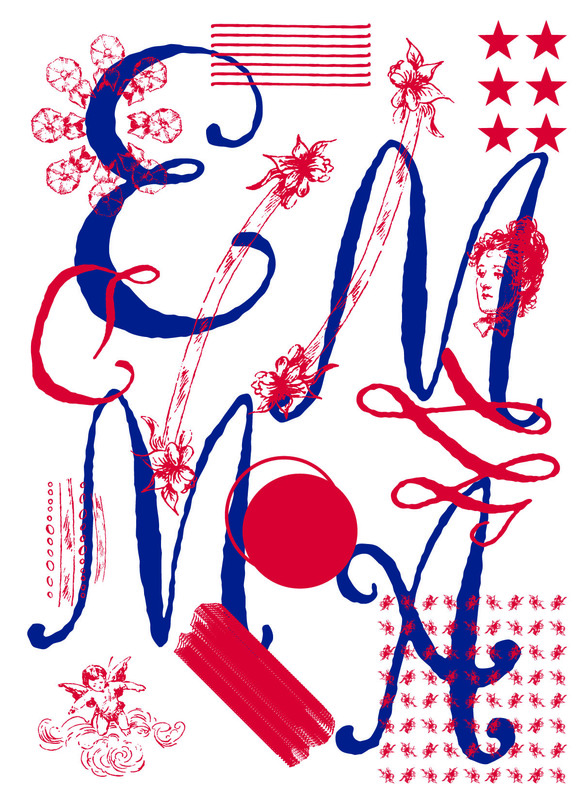 The Philadelphia Emma, which Alberta purchased in 1945, is the gem of her world-class Austen collection. 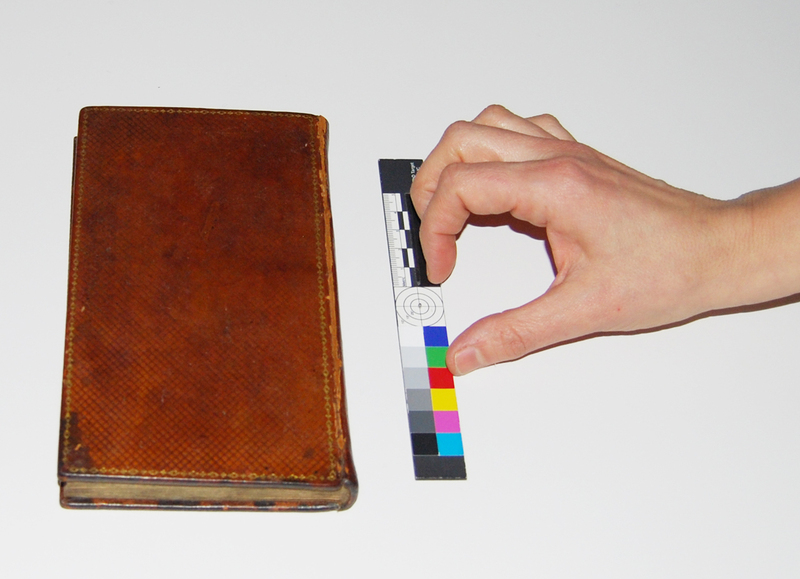 Emma in the initial phases of digitization at the Conservation Center for Art & Historic Artifacts in Philadelphia. This 1816 Philadelphia Emma was not intended to be a rarity, collectible, or keepsake. It was an affordably priced novel at a time when everyday Americans were just beginning to indulge in buying books to read for pleasure. No one could have known then how internationally famous Jane Austen would become, or what great interest this first American publication of her writings would one day hold.